When Gotham‘s fifth season picks up eight months after the events witnessed in “A Dark Knight: No Man’s Land,” it’s expected that we see a much different landscape. By then, we imagine that the likes of the Penguin, Firefly, Mr. Freeze and Scarecrow will have well established their own little territories now that the city has been left to its own devices. 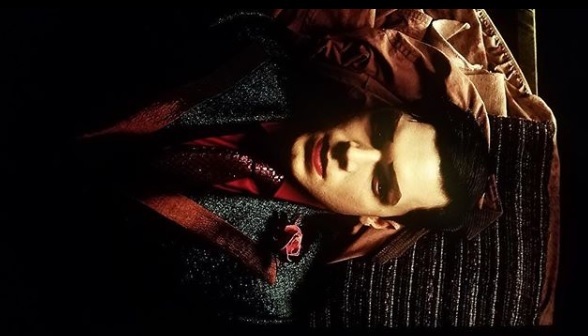 Well, apparently, one Jeremiah Valeska was up to a heck of a lot during that gap in time, because not only did he manage to acquire some stylish new threads, but it seems the maniac has also gotten himself a lady. Granted, this detail was hinted at not long ago, though it’s actor Cameron Monaghan himself who’s now confirming it. Whether or not it’s Echo being discussed remains to be seen. If you’ll recall, the character whom we’d normally think of as being a Riddler henchgirl debuted in season 4, yet was a bit more Harley Quinn-esque. But considering how the real Harley may very well pop up next year, we can’t be too sure of what’s going on. 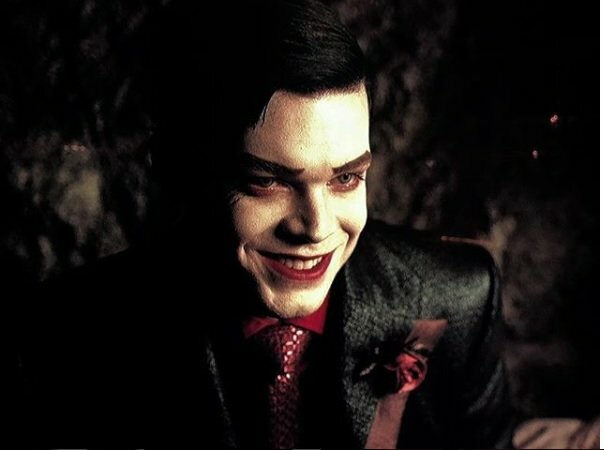 All will be revealed when Gotham returns for its fifth season sometime in early 2019 on Fox.